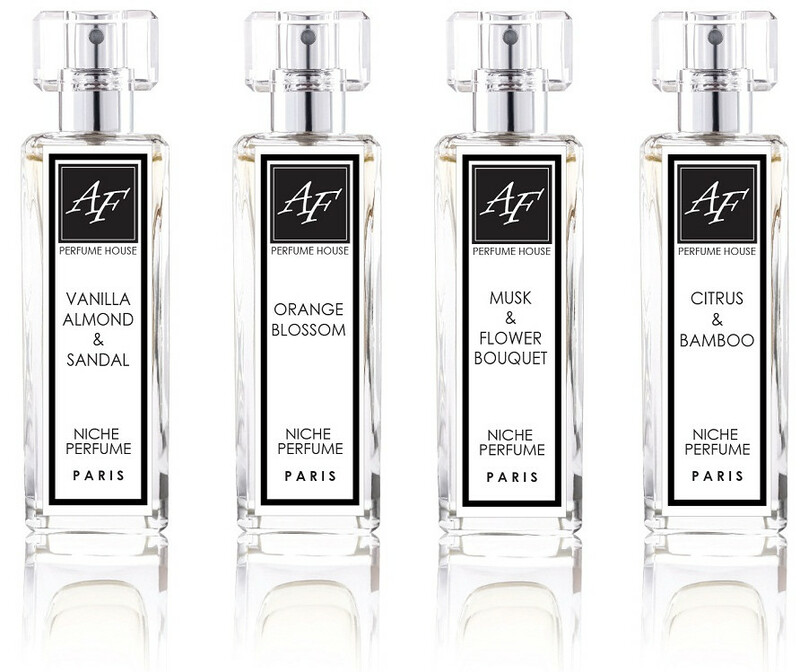 Classical male perfume, uncompromisingly masculine. This fragrance opens with a herbal start of rosewood, clary sage, lavender and bergamot. 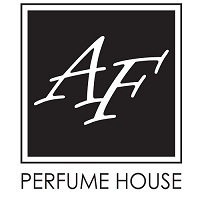 Fresh sophisticated scent opens with top notes of fresh citrus mandarin and lemon which is then blended with a heart of lemon orange and grapefruit and is finally rounded off with a smooth base of massoia wood. 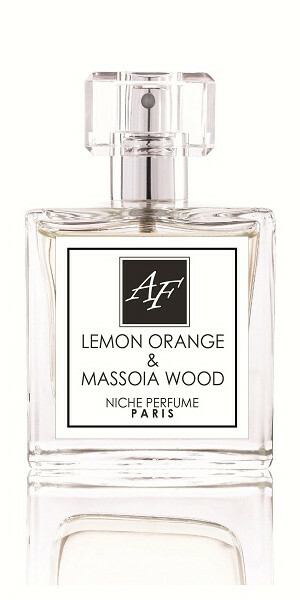 Very sensual, oriental fragrance with fresh citrus topnotes of mandarin, lemon, bergamot and orange blossom. 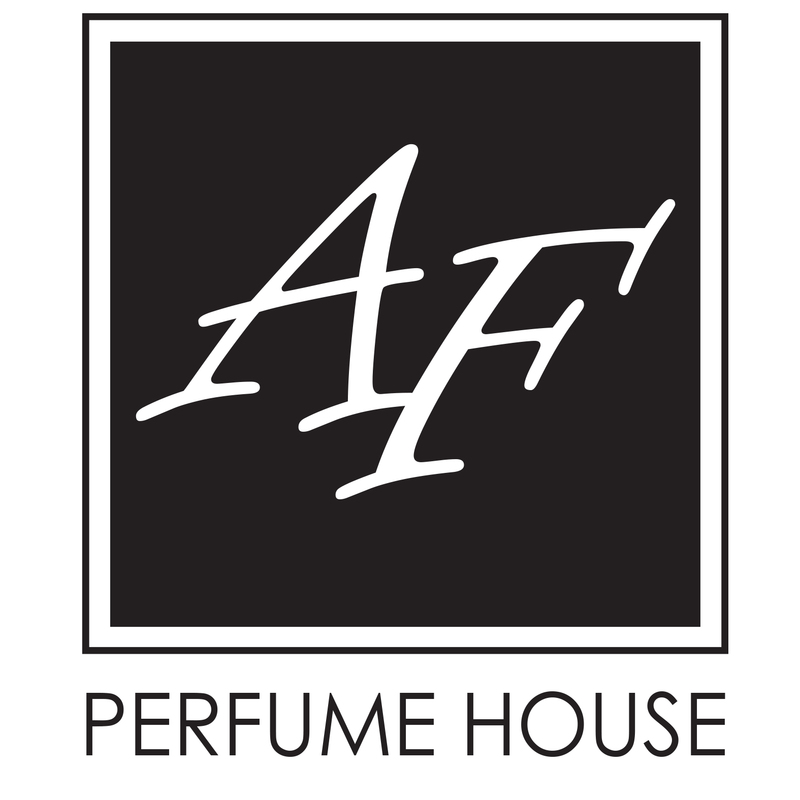 This high-impact fragrance creates a multifaceted signature of masculinity. The freshness of grapefruit invites you into this audacious scent, combining in the top notes with mint and blood mandarin. Ideal bouquet - finely crafted down to the last detail, like a custom-made flower. Essence of Ylang-Ylang from the Comoros unfurls its floral-fruity notes and instills a soft exotic touch. Mysterious and mesmerizing, extravagant and bewitching, this fragrance is a magic potion for modern times. Floral scents with fresh aldehyde notes have created a modern classic. with you on the fragrance formulation until you're in love with it. You name it and we’ll create it! +385 (0) 92 359 00 51, or visit our Contact Us page.